Bone broth, it is amazing for you, yet the funny thing is, not everyone’s body tolerates it very well. This may come as a surprise to some, especially if you are one who can guzzle it down with no issues and feel the benefits flood your body. However, I, personally (and I know for a fact I am not the only one) react quite differently. Bone broth makes me swell up, itchy, bloated, and overall just a hot mess. In fact, if I try and drink bone broth more than once in the span of a week (at the least), my throat closes up and I have an awful anaphylactic allergic reaction. I have found this to be partially due to the fact that bone broths almost always have some sort of ingredient high in FODMAPs (garlic, onion, celery), or simply the fact because they are cooked for a very longtime, of which raises the histamine content. However, that only truly accounts for around 50% of the issues that I experience, making the other half a complete mystery (at least for now). Overall, it is a bummer that I can’t handle bone broth at this point in my life, as I undoubtedly need the gelatin, amino acids, and minerals in order to heal my gut (and body) from the damaged caused by Chronic Lyme Disease. Surprisingly, I have found Vital Protein’s Collagen Peptides to be something my body can handle, thank goodness, and I have been adding them to my morning, PK Protocol shake for about a month now. 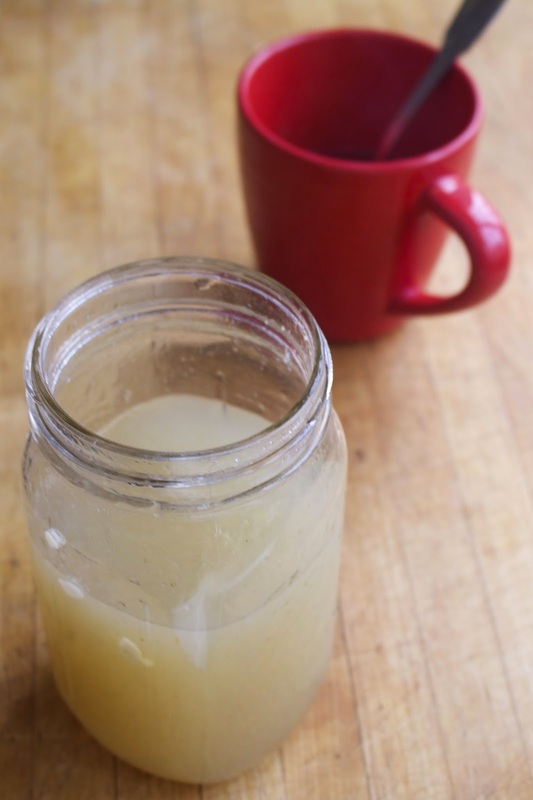 Overall, this bone broth is very versatile, and can be done with any type of bone that you have on hand. I chose to your beef marrow bones, simply because I had many left over from my weekly roasted bone marrow. Sprinkle with sea salt, and pour 8 cups of water over the bones. Add apple cider vinegar, cover, and allow the bones to cook for 8-10 hours on low. Once cooked, allow to cool a bit before straining bones, herbs, and carrots out of the broth. 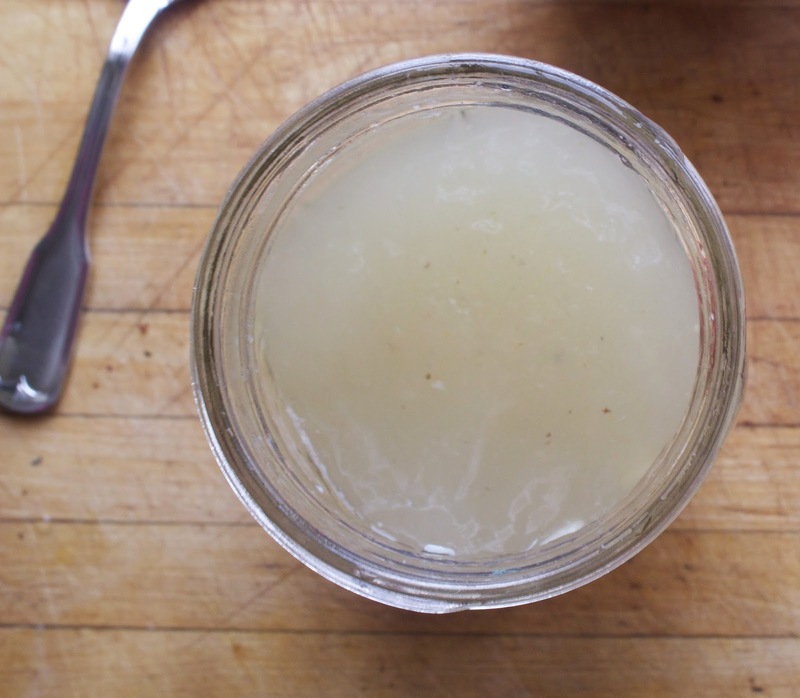 Store broth in large mason jars in the fridge, or freeze for later use. Feel free to use any other bones on hand, if you do not have marrow bones. If using marrow bones, the cartilage that becomes soft on the side of the bones is very delicious and nutritious to eat.